Who could say no to some coconut yoghurt? Coconut milk is a healthy and filling ‘good fat’. Good fats are so important for brains, particularly children’s developing ones. Probiotics in a food that you have fermented (unlike store bought products), are likely to have far more live cultures and are more likely to actually colonise your gut, instead of doing their job and then passing through. My post Why your children’s gut health will determine their health both now and in the future will give you more information on why you should be looking at your family’s gut health. A dairy-free option avoids the issues of dairy milk – inflammation, mucous-forming, unwanted hormones and antibiotics and not to mention the many dairy and lactose-intolerances that children are suffering from these days (many who don’t know it). Eczema, erratic behaviour, ear infections and issues with tonsils/adenoids/sleep apnoea are just some of the signs that going dairy-free for a little bit might be a good test. The price! Make it for a fraction of the price of store-bought coconut yoghurt. There are many, many recipes around for coconut yoghurt. I have fine tuned this one to make it very simple. If you have the time and resources, go for your life and make the coconut milk from scratch. Otherwise, be sure to look for coconut cream (coconut milk or reduced fat coconut milk just has more water added) and one that has few extra ingredients. Remember, there are so many varying factors; the quality and number of probiotics, the source of the probiotics, the amount of coconut cream in the can and the weather. If you treat this as a fun, tasty, cheap and healthy science experiment, you will have no worries! 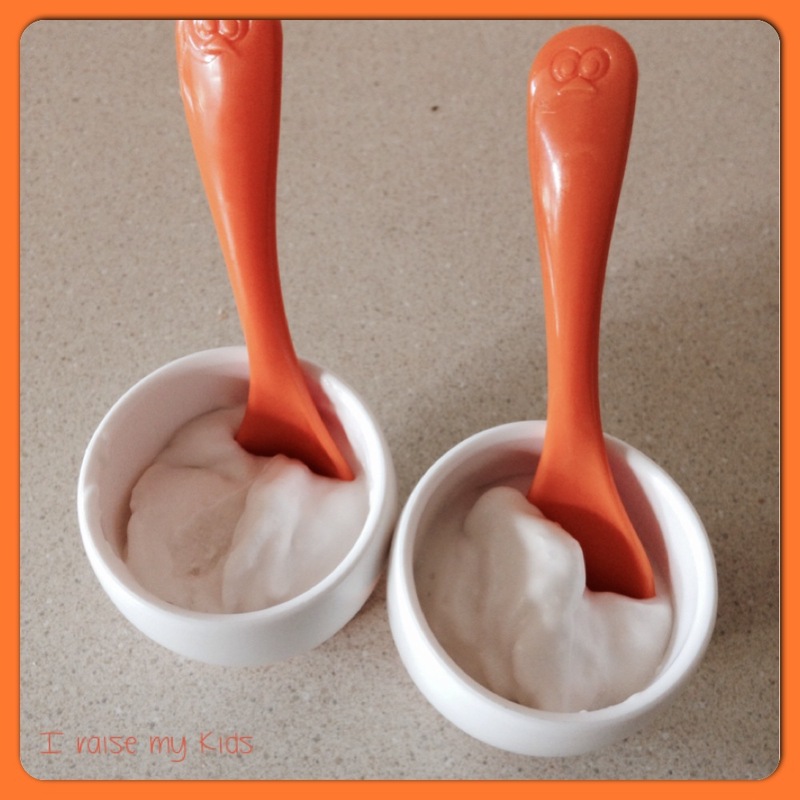 3 teaspoons dairy-free probiotic powder (we use Kids Inner Health Plus). Make sure you get one that has at least 25 billion live cultures. Another option might be to buy coconut yoghurt and use two ‘small’ tablespoons as your starter. A clean glass jar big enough to hold the coconut cream. Oven with a working light (check yours can be flicked on without the heat). 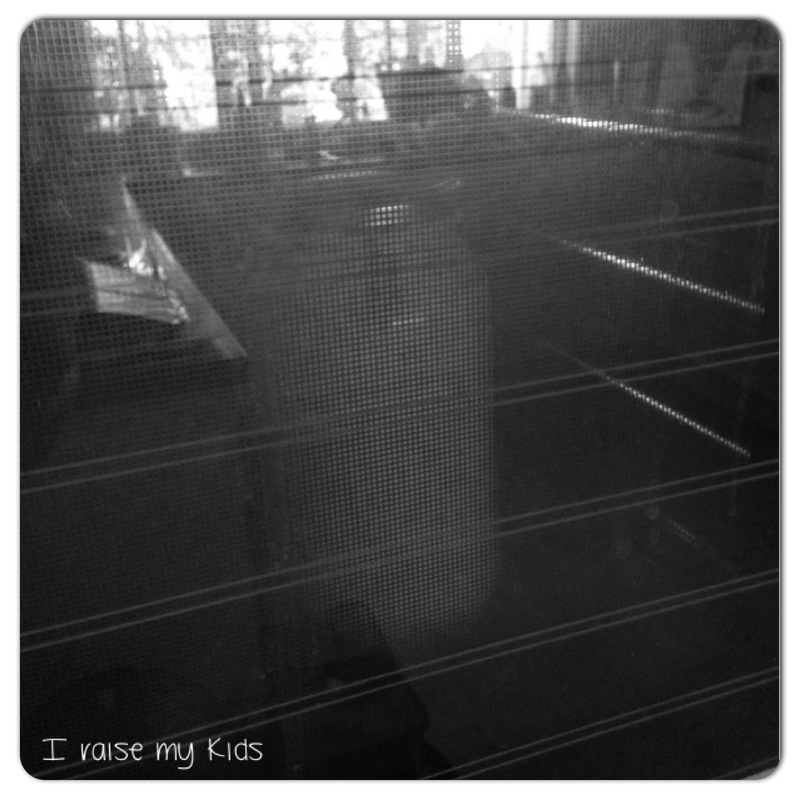 Another option might be to warm tea towels, wrap them around your glass jar and ferment in an esky. Steps to heaven in a mouthful! Put both cans of coconut cream in your fridge (or freezer if you’re in a hurry) for an hour or so. In winter, you may not need to do this. Scoop out the solid coconut cream into a large glass jar. Add enough of the remaining coconut water to it to achieve your desired consistency of yoghurt, remembering it will become a bit more solid once refrigerated. Keep the coconut water to drink, use or thin out yoghurt that might end up too thick later on. Think about whether your oven will be free for 24 hours. If not, put your coconut cream aside until it will be. Add 3 tsp dairy-free probiotic powder or 2 tbs store-purchased coconut yoghurt. Mix well through the coconut cream. Place the lid on the jar and put it into your oven with the door closed and with the light on and NO heat. Trust your oven will keep your yoghurt-to-be at the right temperature even on a really cold night! 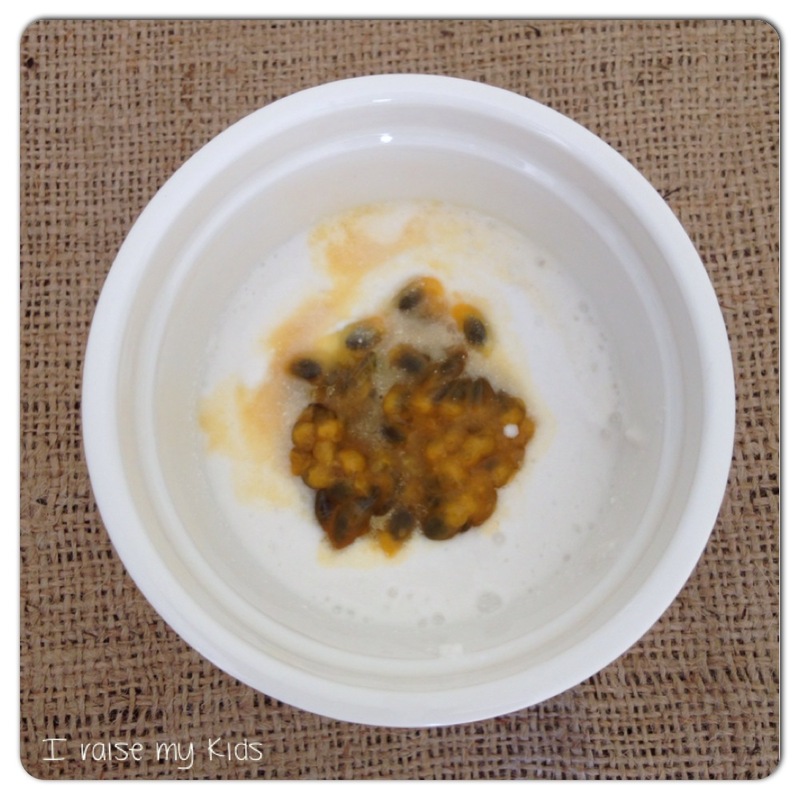 Let your yoghurt develop for 24 hours. Take it out and taste. Yum!? Go out and buy more coconut milk so you are ready to make more when the first jar is polished off very quickly! 1. Save 2 tbs yoghurt (you will need to experiment here, depending how many probiotics are in the first batch and how tangy you want the next one) and place into a clean jar. 2. Repeat above process of scooping out coconut cream and adding the coconut water you want for the correct consistency. This time you will have a better idea of how thick or runny to make it. 3. Stir and put back in the oven! 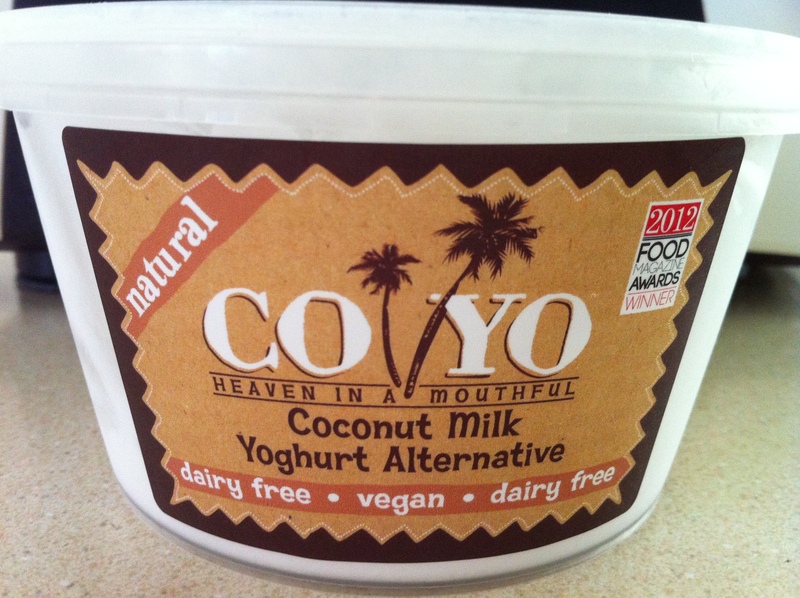 If you find that your coconut yoghurt doesn’t taste tangy enough, don’t discount the process. It probably did work, you may just need more probiotics added next time. Enjoy your coconut ‘yoghurt’ anyway! If your coconut yoghurt is too tangy, open a new can of coconut cream, mix the coconut cream and water together and pour some coconut milk into the yoghurt to reduce the flavour. But don’t say no to all the wonderful probiotics in your yoghurt! If your coconut yoghurt, once refrigerated, is very hard, add some coconut water to it or open another can and use. Remember, refrigerating your coconut yoghurt stops the fermenting process, leaving it out will allow the fermenting to continue. 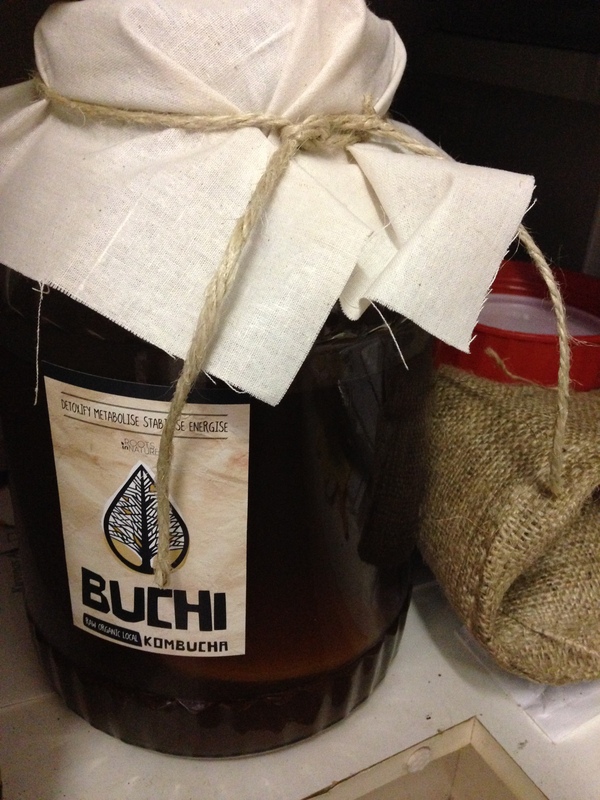 If you are doing the warm tea towels/esky option, you might need to check it throughout the 24 hours to be sure it isn’t fermenting too quickly and thus ending up too tangy. I’d love to hear how you go! Did this inspire you to make your own, delicious coconut yoghurt? Did it turn out well? Have you thought about a dairy-free trial to help your children’s health and wellbeing? Just as important as calcium are magnesium and zinc levels, which all parents should keep a track of for their children, not just on a dairy-free diet. We use a kinesiologist to monitor all three levels. The best way we achieve these minerals are through a varied, wholefood diet. [12 mths+] If you don’t want your child getting ‘stuck’ on the thought of having a particular food every day, the best way to prevent the obsession is to only offer it every second day (or so).